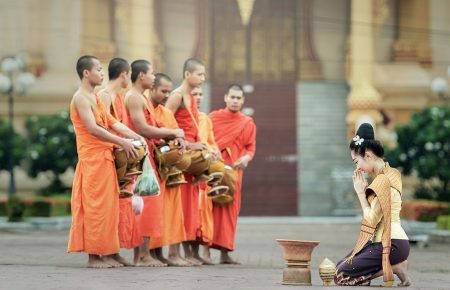 Vietnam attracts travelers with its diversified charm. And the rich history is one of many unique characteristics which makes millions of people all around the world throw themselves to this country every year. 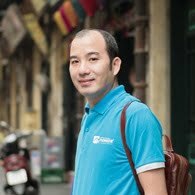 Colonial period is a memorable page in Vietnam history book, with many cultural marks are still present today. 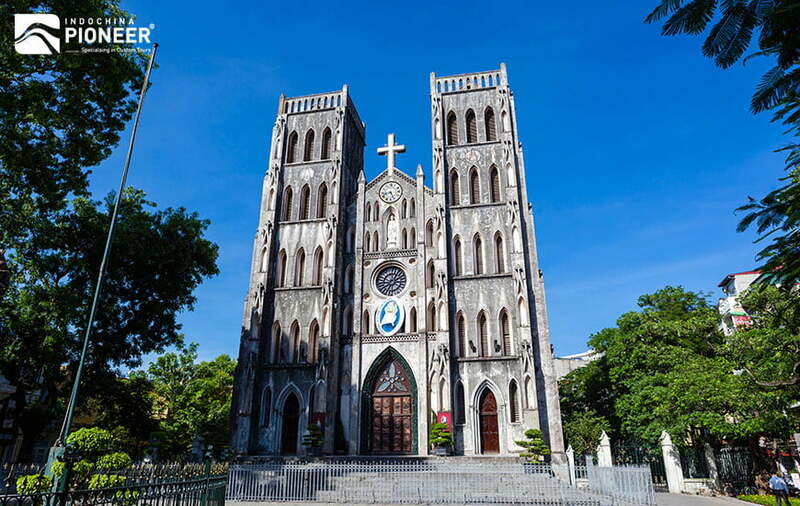 Even you are not a fan of historical or cultural exploration, you will be impressed by this colonial charm in your Vietnam trip. 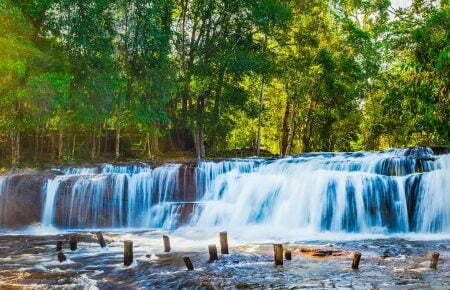 So which are best ways to discover this interesting aspect of Vietnam? Here’re our suggestions for you. 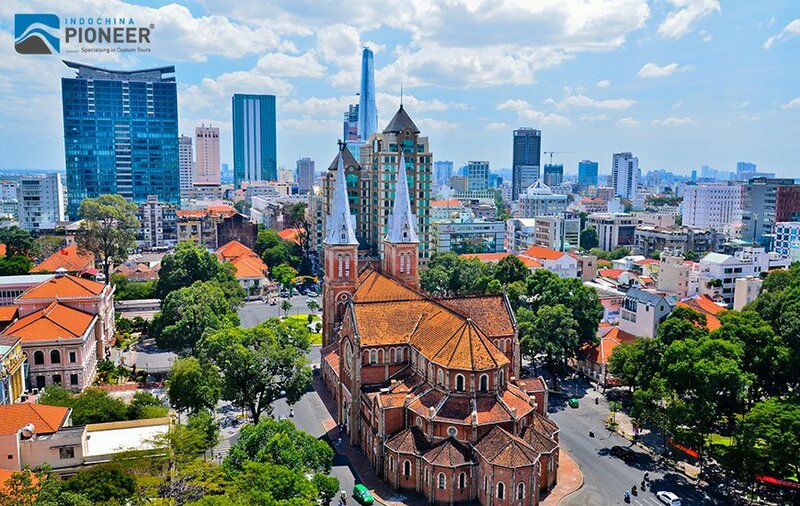 Once in the history, Saigon (Ho Chi Minh City today) had been called by a graceful name “Paris of the East”. The presence of Parisian styles in the past has still remained in many corners of this brand new metropolis. 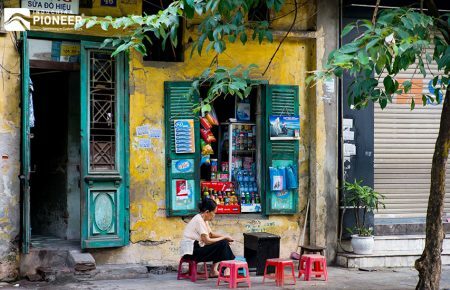 Dong Khoi street – the boulevards with tree-lined sides and exotic silk shops which can lure you to pause awhile is a proof of a touch of life when once The Quiet American lived. 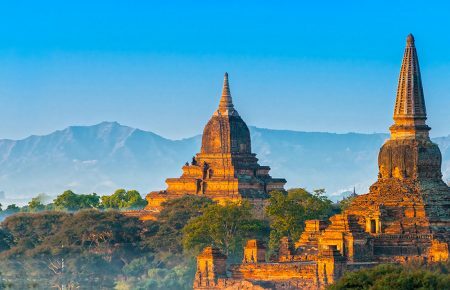 While being here, you can visit the exquisite hand embroidery shops, where it’ll be hard making a decision about which linen to purchase, or wander the markets where many bargains can be had for a million dong, which when converted, really only buys you a coffee back home! 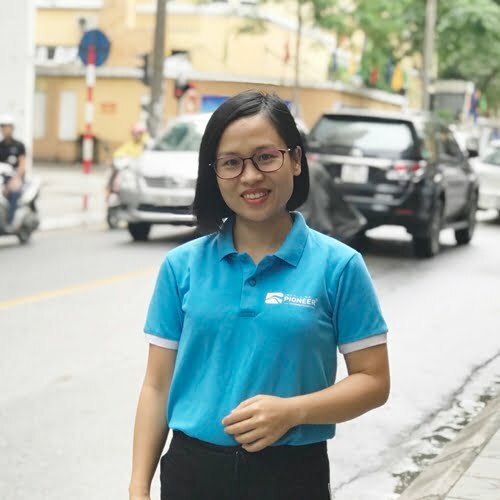 And don’t forget to grab a northern taste of Vietnam by experiencing at least one meal at a street vendor with the locals. And for your interest, these street foods are heaven in the mouth. 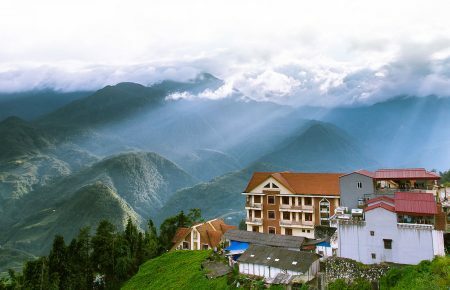 Admire the Colonial architecture across Vietnam – Saigon, Hanoi, Dalat – Notre Dame Cathedral, Old Post Office, Opera House, Golf Club Houses, as well as many more buildings sure to become photographed from every angle, with local bride/grooms adding the sparkle and romance to your Vietnam tour. 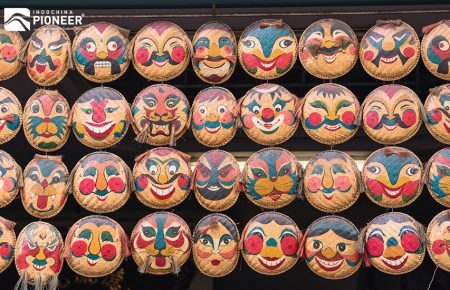 Visit UNESCO proclaimed towns, Hoi An, where clearly time has stood still for centuries. 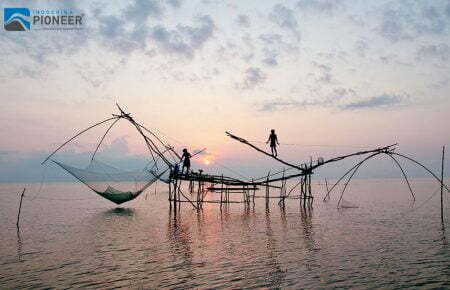 The colonial charm of Vietnam not only appear in architectures of Hanoi or Ho Chi Minh City but also saturate into the country culinary art. 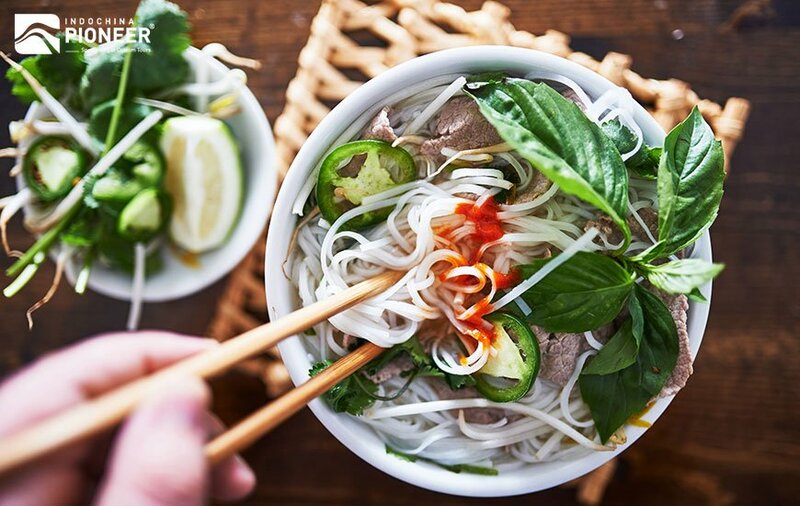 You should find a cafeteria, sit down and savor a coffee and baguette/croissant that rival any Parisian café (with a much more affordable price), not to mention discover the national dish Pho, served with the freshest of herbs. For a deeper look, cookery classes are unmissable, where participants will experience the secrets of shopping for ingredients with a chef, and then return to his restaurant/kitchen and turn the ingredients into a marvelous meal for lunch. Discover the charms of KOTO cookery school, where the budding chefs have been rescued from life on the streets. 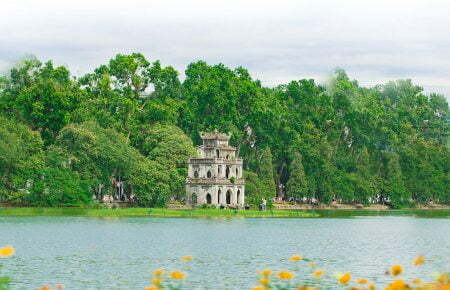 Hanoi is a perfect harmony of past and present, and the 36 Old Quarters plays a wonderful past part in this harmony. 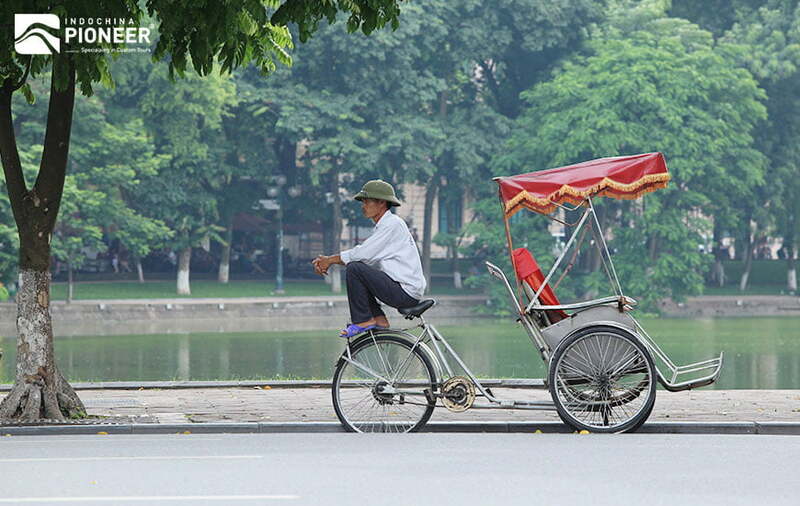 Take a Cyclo ride amongst the 36 Old Quarters in Hanoi – where each street is named after the product it sells. Silk Street, Rice Street, Book Street etc. 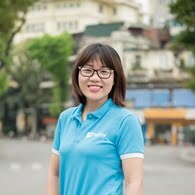 Talking about silk, don’t forget to bring along on your trip to Vietnam any picture or clothes you’d like tailored… overnight. Your two-piece suit is immaculately produced, with perfect attention to detail.